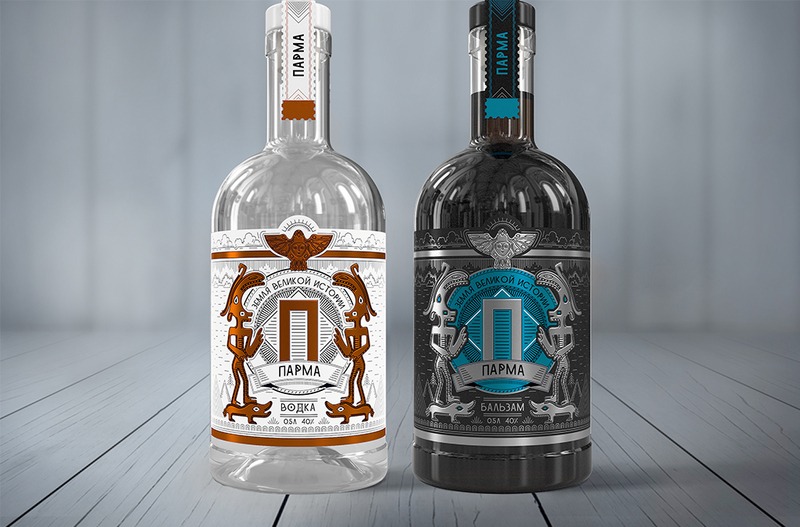 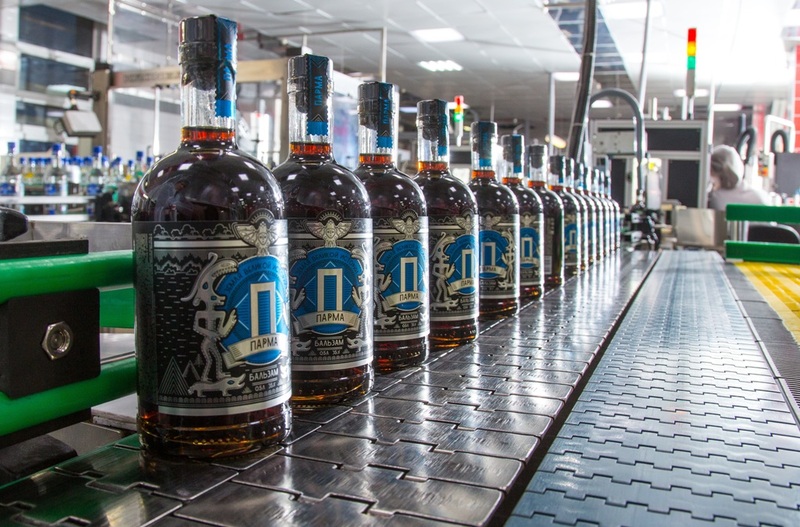 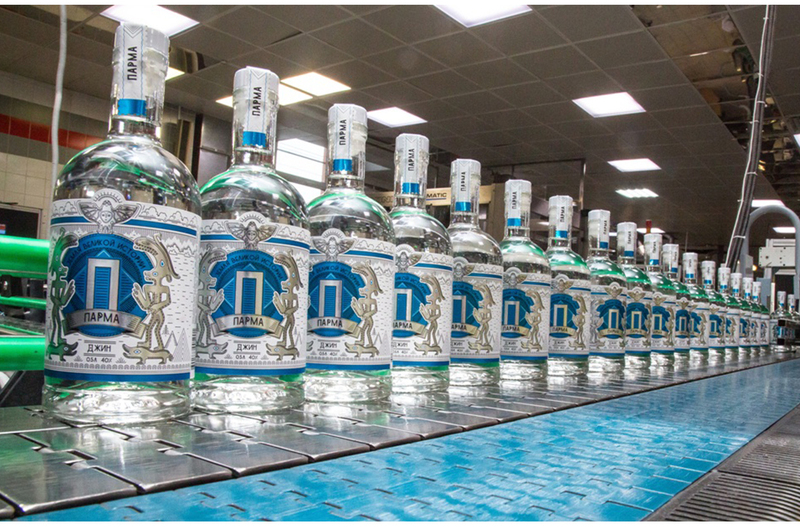 In connection with the decision to relaunch and expand the product range of the "Parma" brand, it is necessary to develop a label design for Vodka, Tincture and Gin that would inspire confidence in the local market and cause an association and a direct local connection with the Perm region. 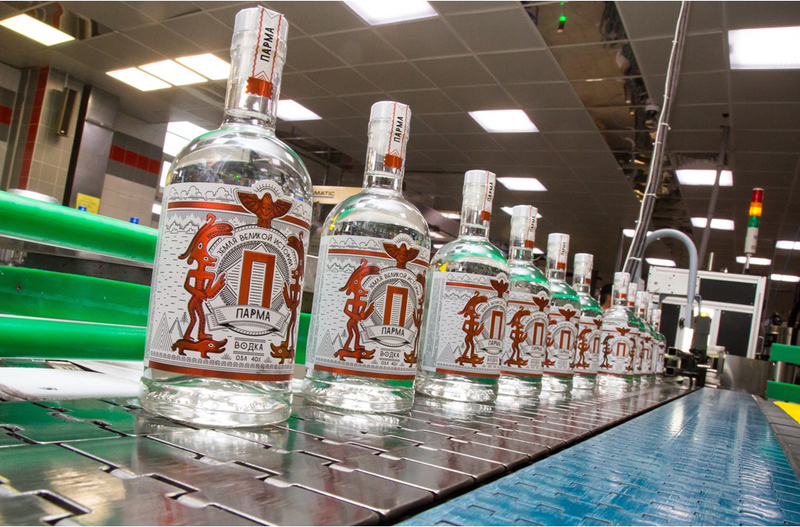 Focus on the unique features of the producer’s region and highlight the product among other product representatives in the region. 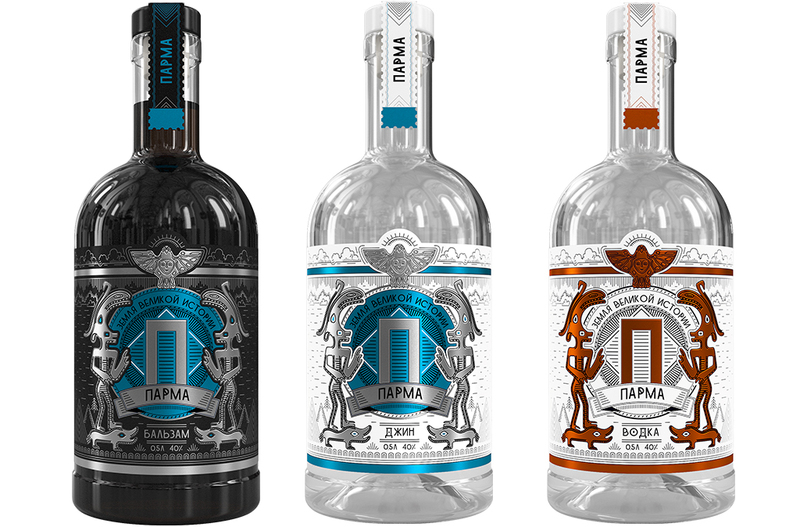 The concept of the «Parma" brand based on the history of the region, known both inside and outside the region. 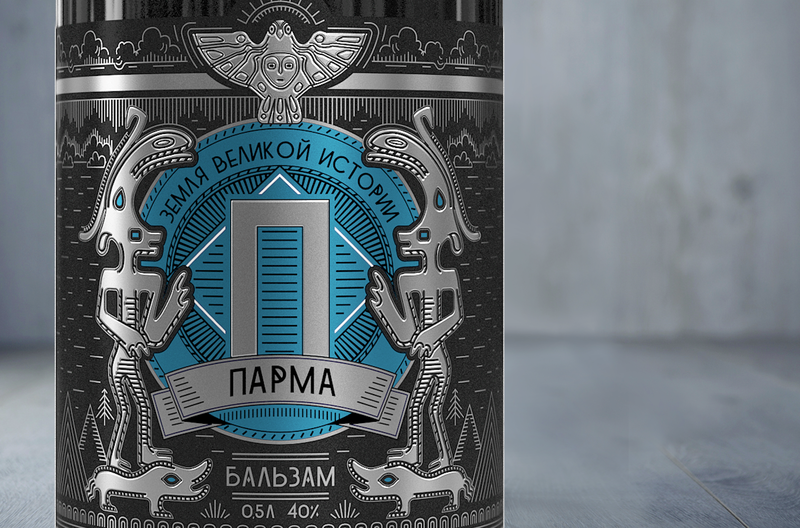 "Perm Animal Style" (ornamental style) - originated independently in the Perm Territory, building its patterns from elements of the conditional image of animals, human figures and birds. 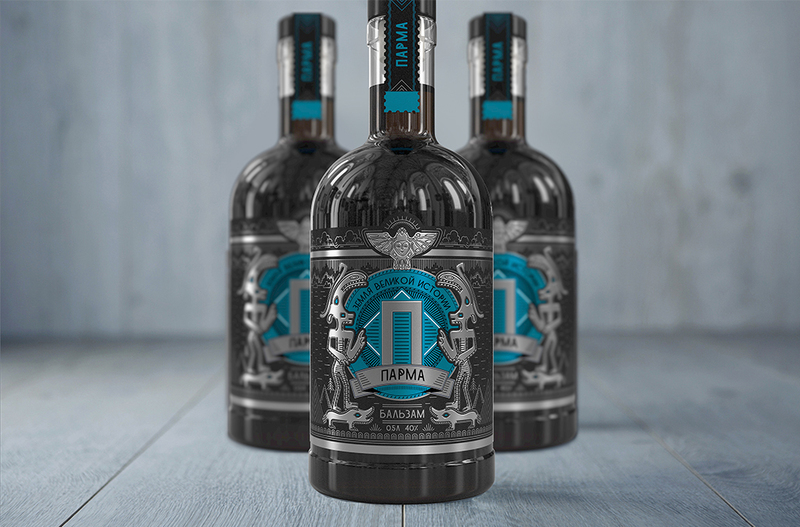 Main visual elements of the label is based on the images of "Mother Duck" and «Man-elk" - the image of which is the hallmark of the region.